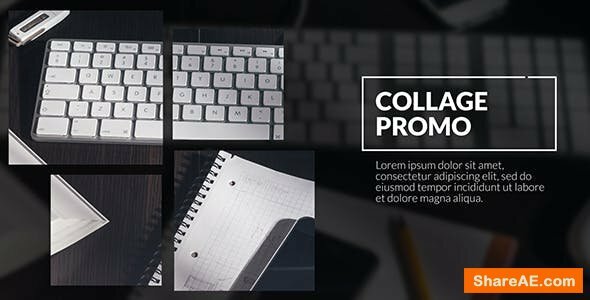 Collage - Corporate Promo is a tidy and well-organized After Effects template. 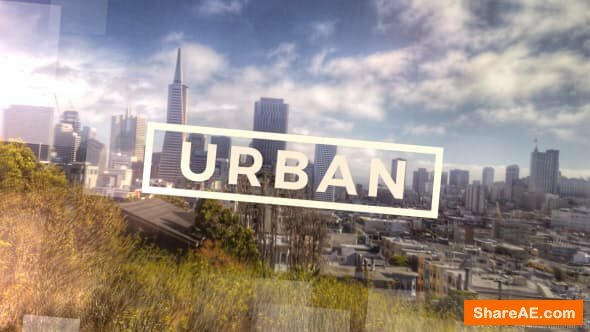 It’s professionally designed and simplistically animated with stylish text animations and cool looking parallaxing transitions. This template has 13 image/video placeholder, 12 editable text layers and 1 logo placeholder. Simply style it to match your own brand with the full color controller. 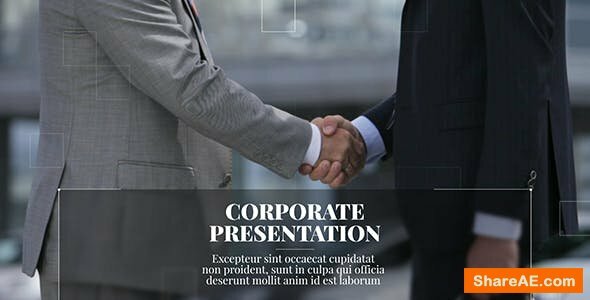 A modern intro or opener to your corporate presentations, business slideshows, conferences, company broadcasts, services, new products, upcoming events and online marketing videos. 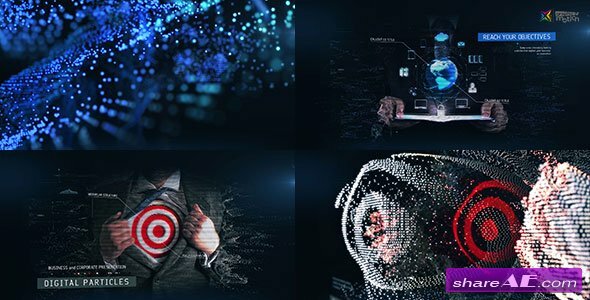 Impress your co-workers with this clean, classic and smoothly animated promo. Available in HD. 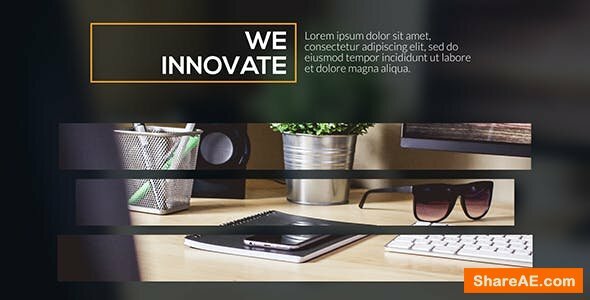 Growth of Lines – Corporate Promotion is an unique and professional template for After Effects. 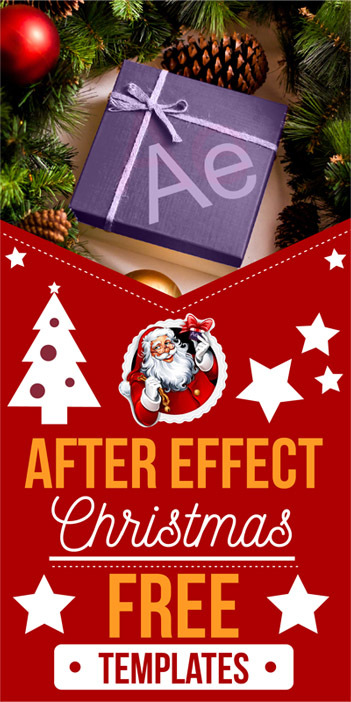 It’s masterfully designed and dynamically animated with smooth text animations and stylish transitions. This template contains 10 image/video placeholder, 9 editable text layers and 1 logo placeholder. It’s easy to use and edit with a smart color controller. 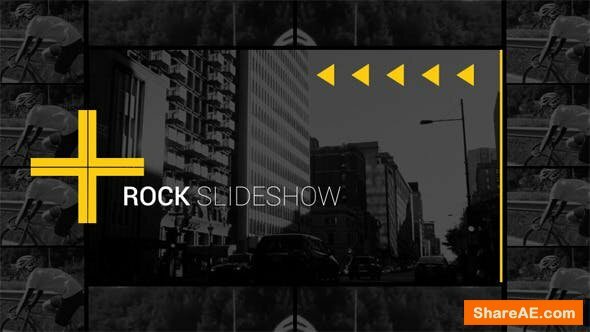 Create a slick looking intro or opener to your corporate presentations, business slideshows, conferences, company broadcasts, commercials, new products and upcoming events videos. Impress your work colleagues with this clean, classic and creatively animated promo. Available in HD. 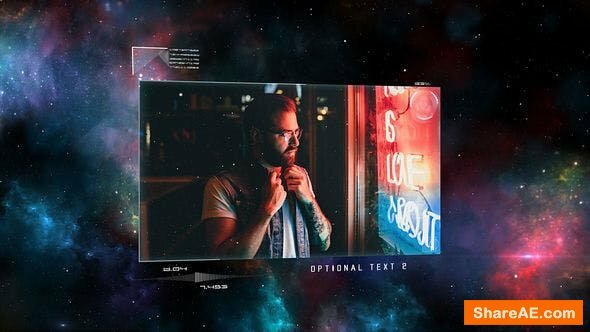 The Inspiration - Photo Slideshow is a stylish and artistic After Effects template with a visually appealing design, smooth text animations, soft light leaks and elegantly animated brush stroke transitioning effects. 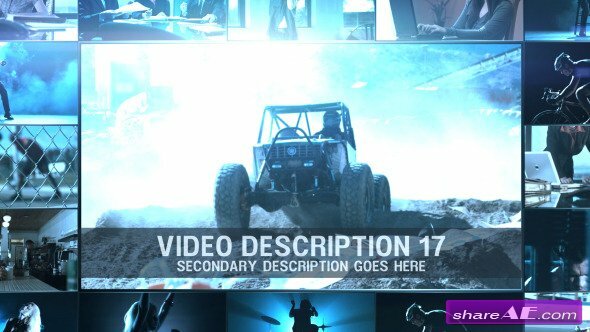 This template features 13 image/video placeholders and 12 editable text layers. It’s easy to edit with a neat color controller. 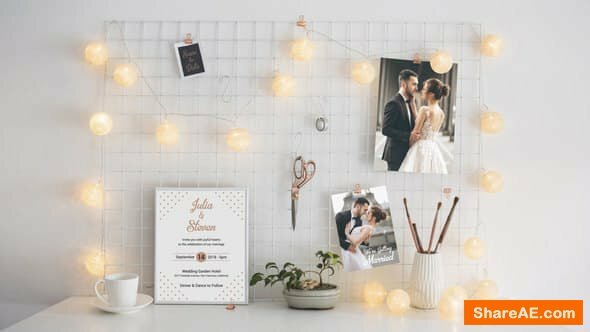 A spectacular way to display your photos of family, friends, weddings, wildlife, birthdays, fashion, sports, vacations and holiday photos. 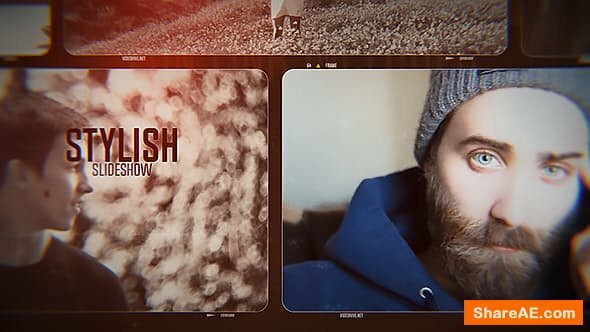 Create your next luxurious and vintage looking slideshow with this fantastic AE template. Available in HD. 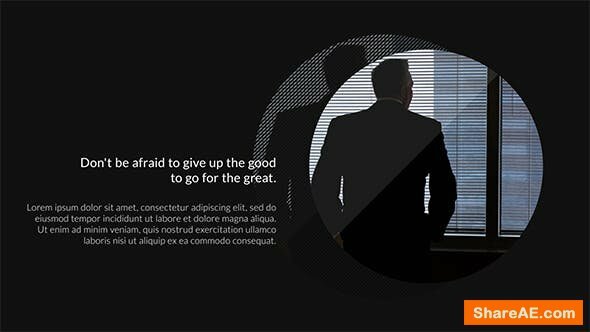 New Line Corporate Presentation is a professional After Effects template that is stylishly designed and elegantly animated with simple text animations and modern transitioning effects. 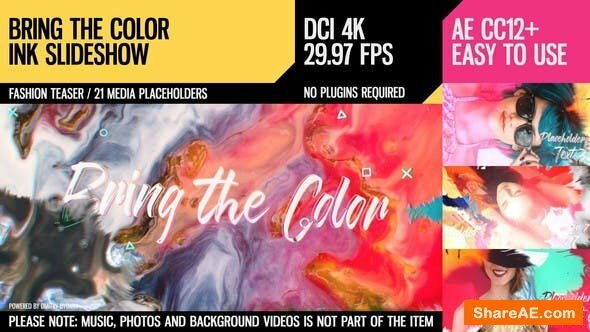 This template contains 10 image/video placeholders, 9 editable text layers and 1 logo placeholder. 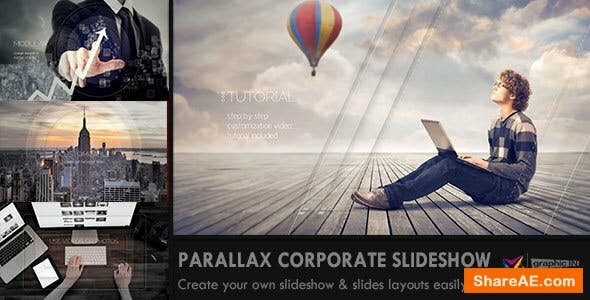 Slide show of memories, has a cool look and fashionable paralax effect, 16 slides, easy to set up. Buy now and surprise your friends. Modern, minimal, clean and professional photo video slideshow for your business or company. Promote your company, your service, product or skills. It´s modular structure enables you to easily change number of slides, duration of slides and even the layout of each slide. 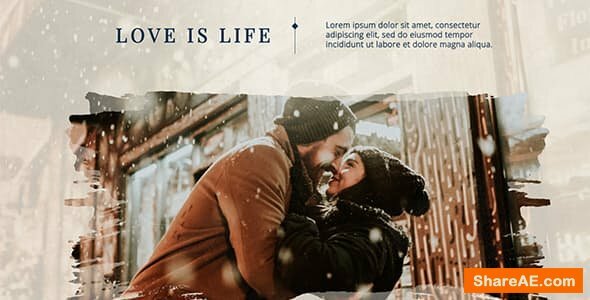 Tell your family and friends you are getting married with this beautiful and sweet After Effects template. It is excellent for wedding, events, birthday, stories and other memorable dates. Video invites are a new creative way to invite your guests, save time and money without printing and postage expenses. 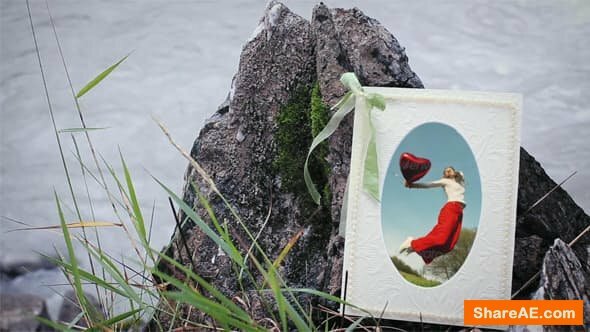 Use your images and text to create a beautiful and easy video invitation. Send to all your friends on WhatsApp or post it on any social media. Surprise your guests and invite them online! Hi Everyone ! Create your next startup story with this Corporate Timeline Presentation. This is an easy to use AE CS 6 project for creating timeline videos, startup stories, corporate presentations, your company’s achievements. Also you can create slideshow of a family album of any special occasion or a slideshow to showcase your company’s beginnings, history, previous year of business, important events. 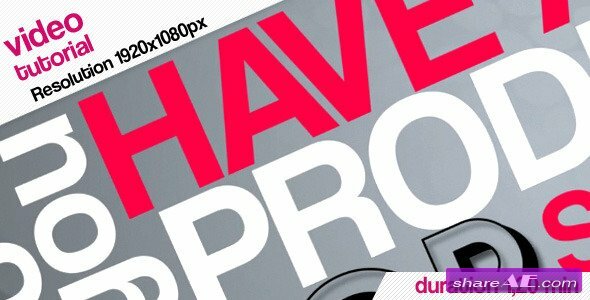 Just drag and drop your footage video or image and change text and logo. 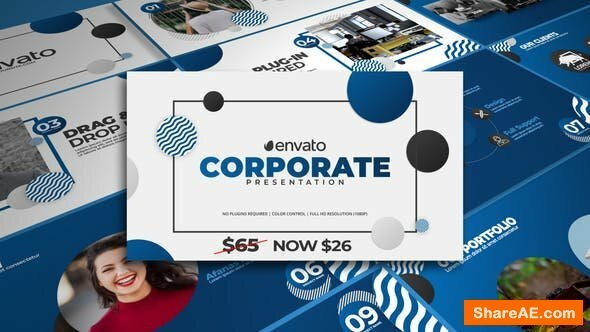 Simple Corporate Presentation These are professional slides designed for your business presentation and a smoothly animated After Effects template.Trendy and modern presentation that takes all of the work out of creative presentations. It’s so easy to use, simply edit the text, change the colors, drag and drop in your new media and hit render. You can use this as a slideshow to showcase your favourite images and videos. 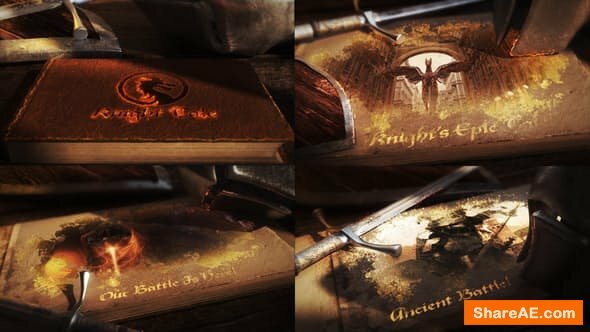 Ancient Battle Book is an awesome After Effects template with a spectacular design, epic text animations and stylish transitioning effects. It’s so easy to use with 12 editable text layers and 12 image/video placeholders. 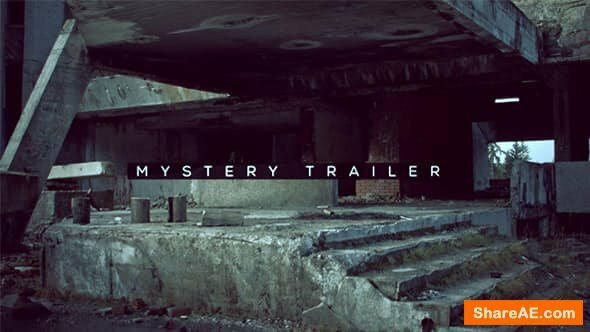 A stunning intro or opener to your trailers, teasers, films, movies, TV shows, commercials, advertisements, promotions and events videos. 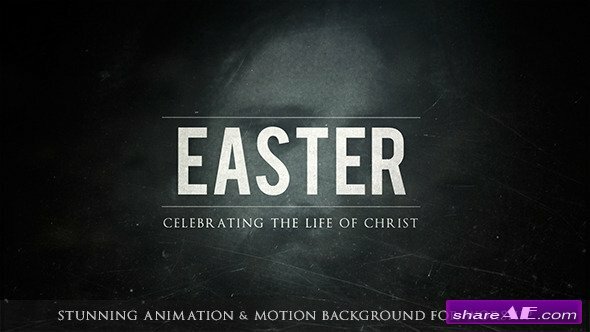 Impress your audience with this bright and dynamically animated AE template. Video Copilot’s Saber required. 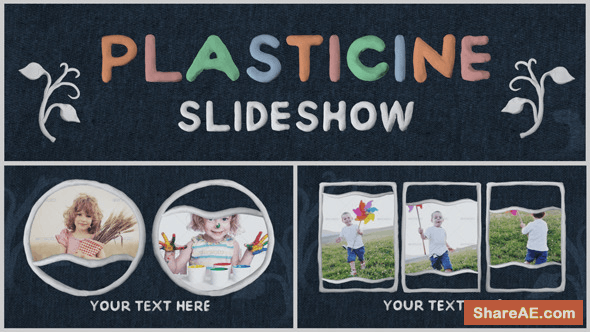 Plasticine Slideshow is a title sequence template which uses my original animated typeface – Plasticine Alphabet. All letters, numbers and additional elements are made of JOVI plasticine, using Canon60d and DragonFrame program. 100% stop motion animation. 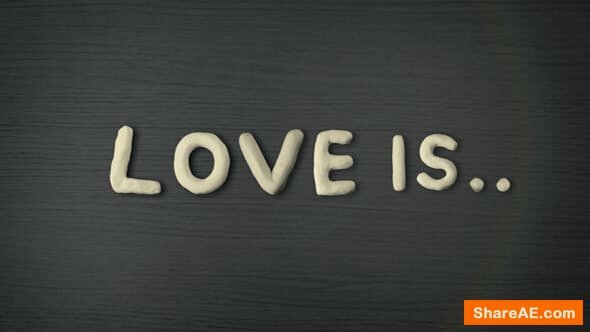 “Love is ..” is a template which uses my original animated typeface – Plasticine Alphabet. All letters, numbers and additional elements are made of JOVI plasticine, using Canon60d and DragonFrame program. 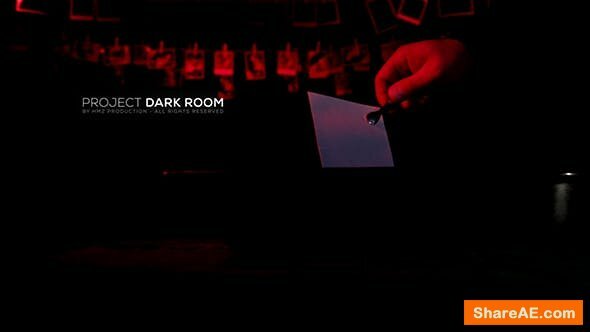 100% stop motion animation. You can also change colors and size. This project is a dynamic project with the concept of broadcast video wall with multiple video screens. 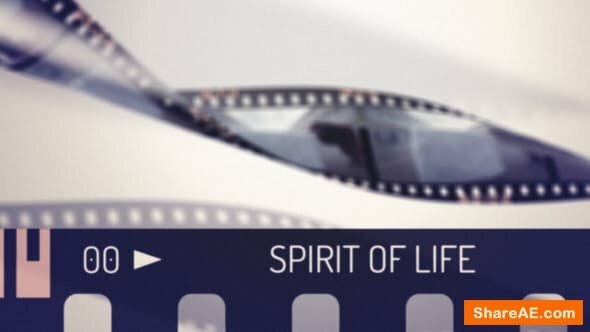 You can easily add your videos or put your images to use this project to promote your videos or events. 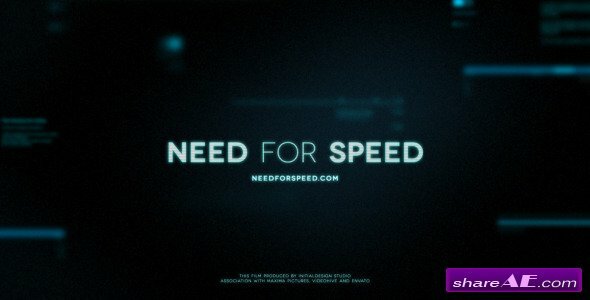 Its done in modular style so that adding,removing or extending the segments will be very easy.Its an easy to edit project which don’t need any plugins.The video wall is made of 20 video placeholders with respective text placeholders.The horizontal grid is duplicated five times and adjusted for randomness.